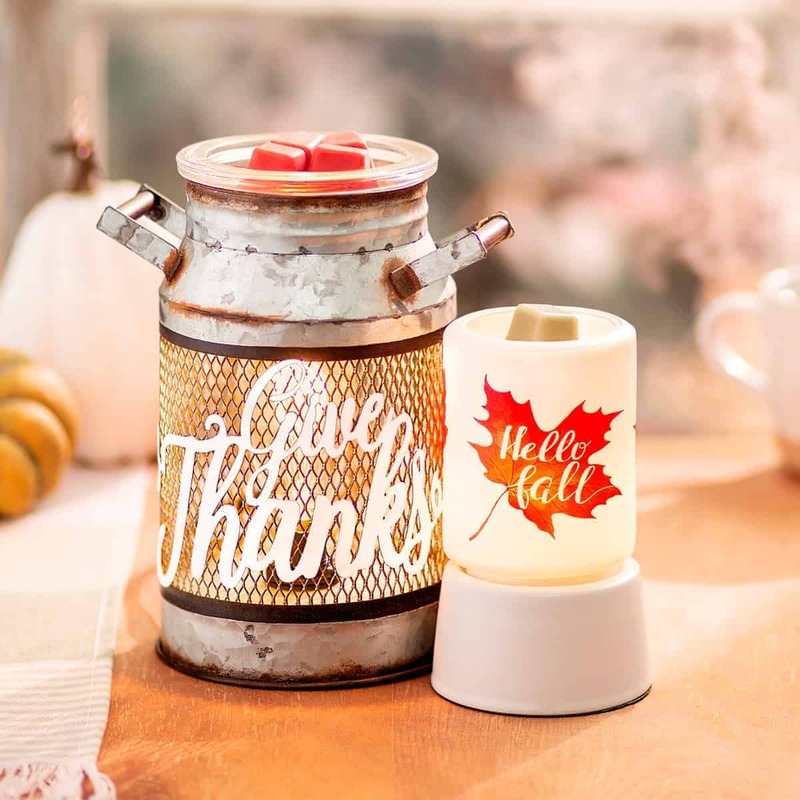 Not just a regular Scentsy pumpkin warmer, With his menacing grin and fierce GLOW, Jack will settle for nothing less than center stage in your Halloween production. 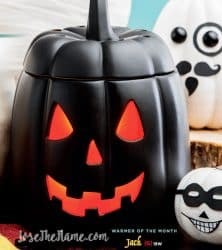 Scentsy always provides us with the best halloween collection warmers. 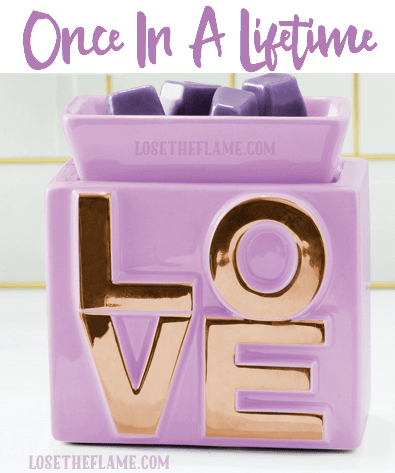 They’re simply amazing. 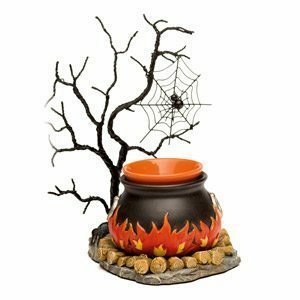 This will be a very popular Halloween Warmer.